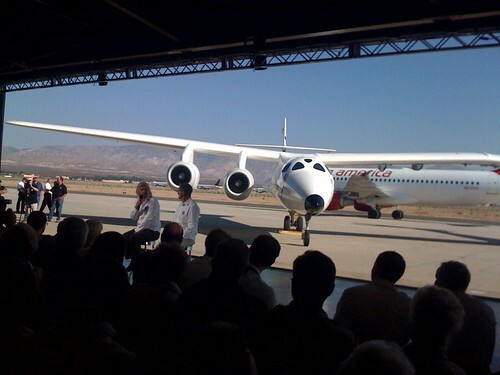 This morning, Virgin Galactic debuted its new carrier aircraft, White Knight 2 (aka Eve) to a select group of space industry folks and media. 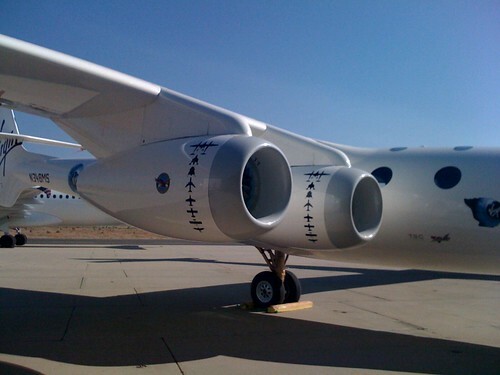 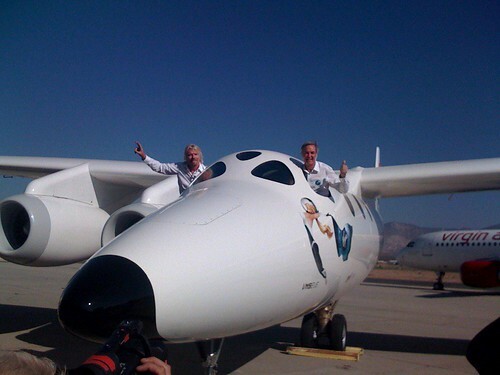 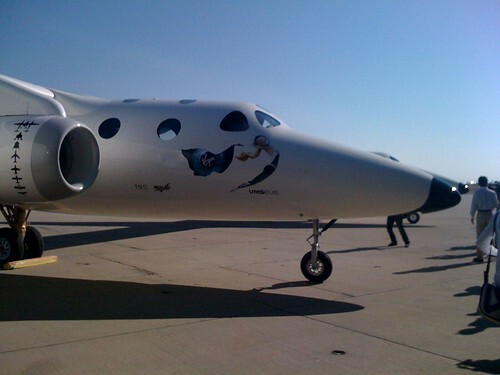 This craft will carry SpaceShipTwo to its launch altitude. 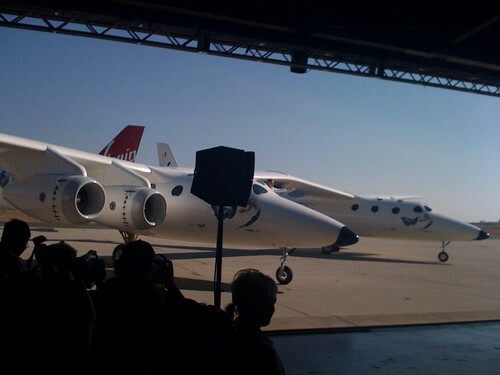 Stay tuned here for updates from the White Knight 2 rollout event. 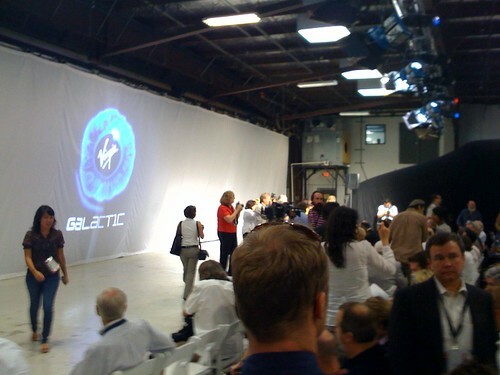 We'll be posting media and info as we get it. 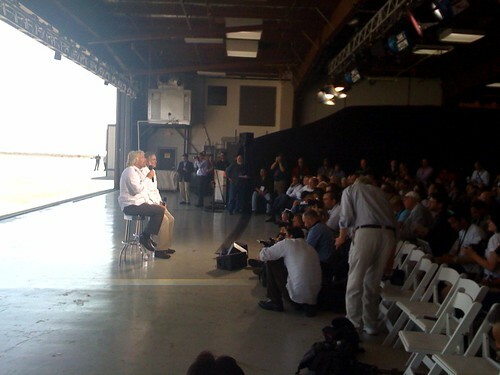 Xeni Jardin's Twitter stream, live from the rollout event.